The M-16 Serene mask is ideal for both men and women. It gently conforms to the contours of your face. 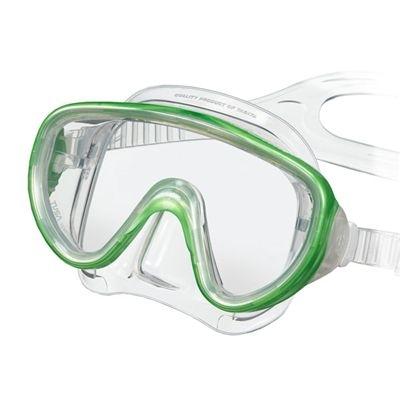 Constructed with crystal silicone, the Serene has been crafted for divers who want a wide field of view combined with a low volume design. Like all TUSA masks, the M-16 Serene incorporates a wide range of features to enhance comfort and provide a high level of quality.